For a fact, custom homes have all the facilities that an individual desires when living in a house, so such homes have become popular in Puyallup, WA. The majority of Puyallup residents have started to work on new home construction projects to get their custom homes constructed. However, it is vital to have the assistance of an experienced custom home builder to get the right custom homes built in Puyallup. Whether you are working on a new home construction project or are remodeling your existing custom home, the help of a custom home builder is essential to ensure positive results. 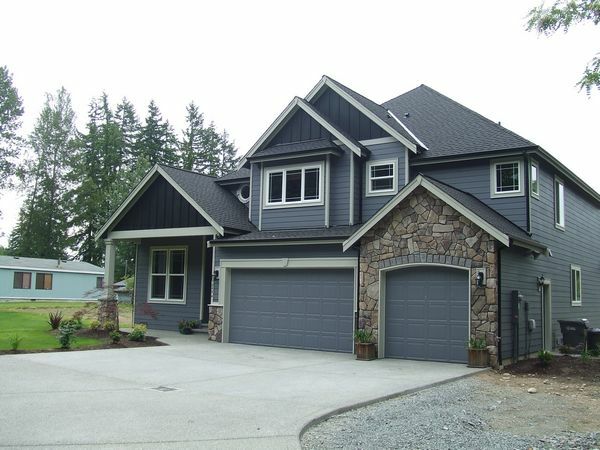 Today, when you can come across many custom homes contractors and builders in Puyallup, choose your professional wisely for the precise construction of custom homes. When you initiate a new home construction project to build your dream custom home in Puyallup, make certain to choose a knowledgeable custom home builder for the desired results. 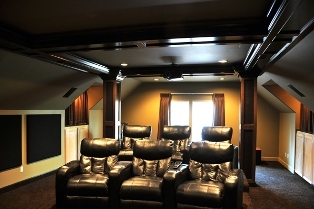 Only a well-informed professional can cater to your construction needs in Puyallup. 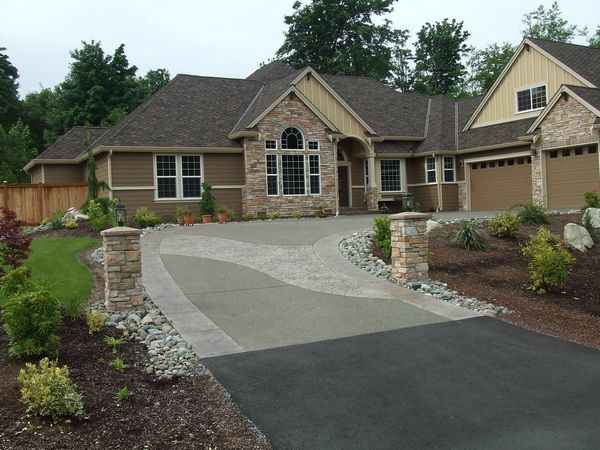 To choose Stringham Custom Homes as your custom home builder in the Puyallup area, call us at 253-777-1222.